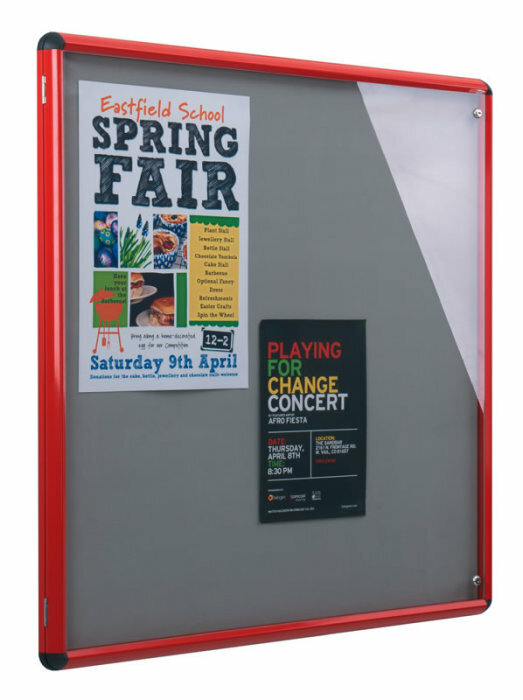 The Shield Slimline noticeboard features a contemporary design yet is durable with a heavy duty frame for guaranteed security. Other features include an Acrylic door which is both lockable and fully tamperproof for added protection of notices. Available in a range of size and colour options.